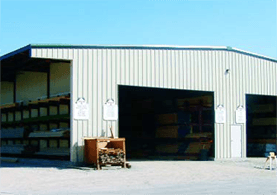 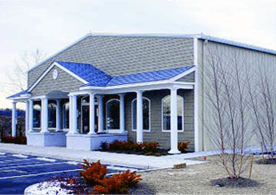 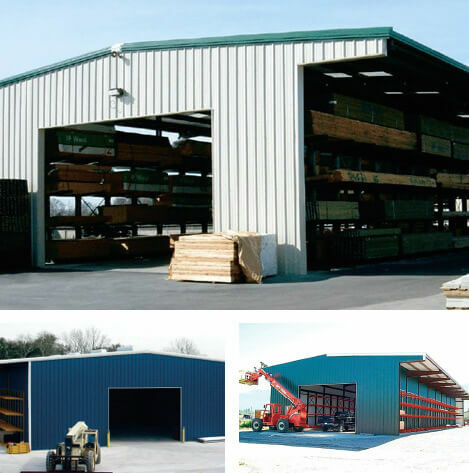 We’ve got you covered with custom-designed pre-engineered steel buildings. 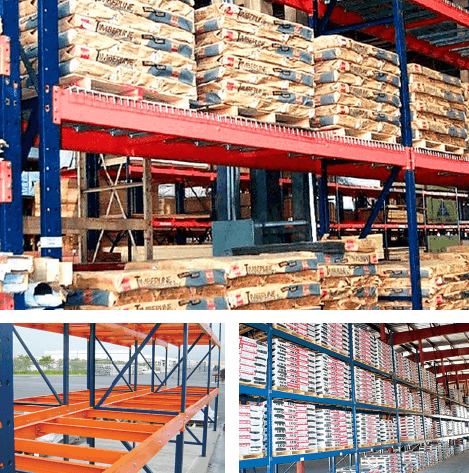 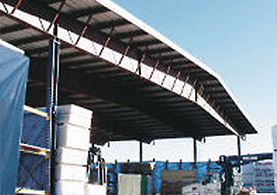 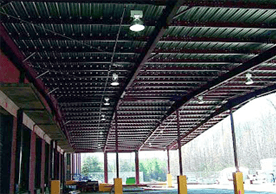 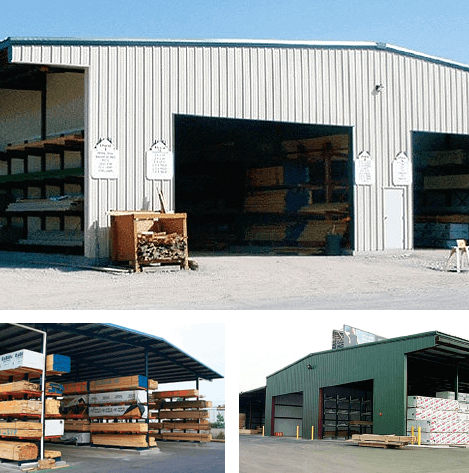 We custom design our pre-engineered steel buildings to accommodate your precise product mix and yard, making your storage and material handling easier, more efficient and more economical. 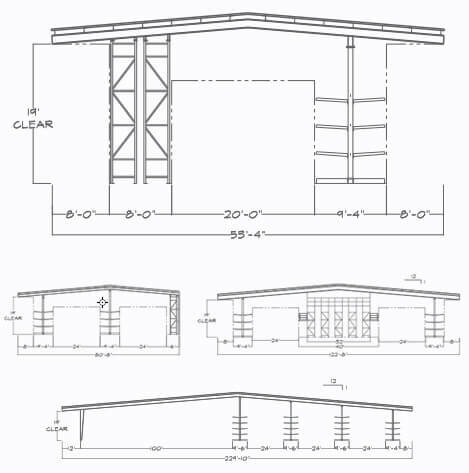 We can provide sealed, engineered structural and foundation plans for all 50 states, with installation nationally. 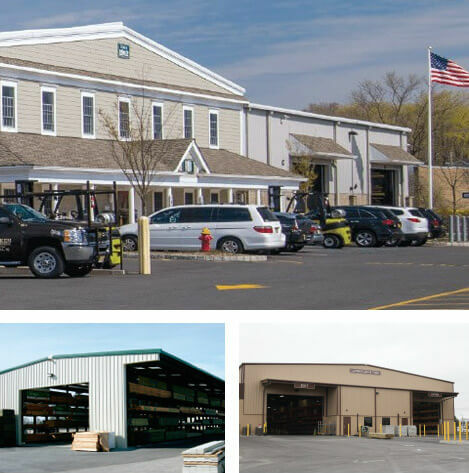 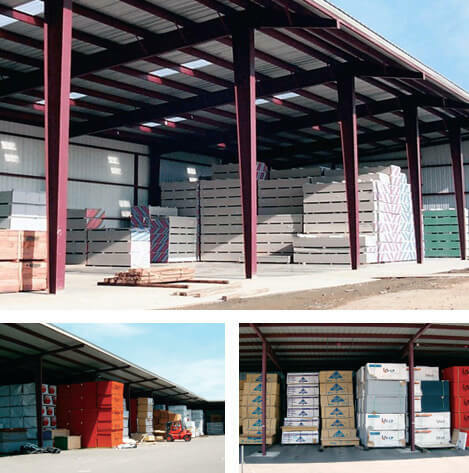 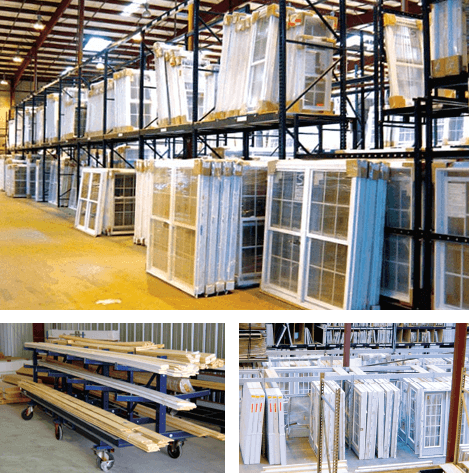 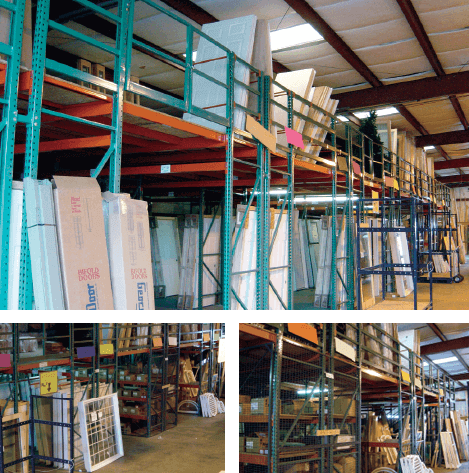 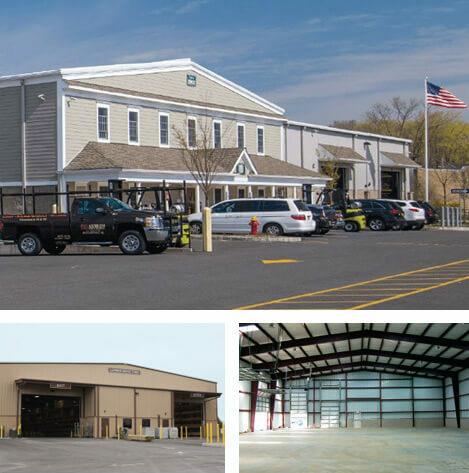 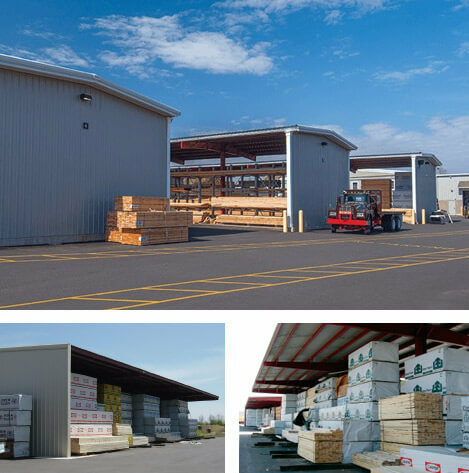 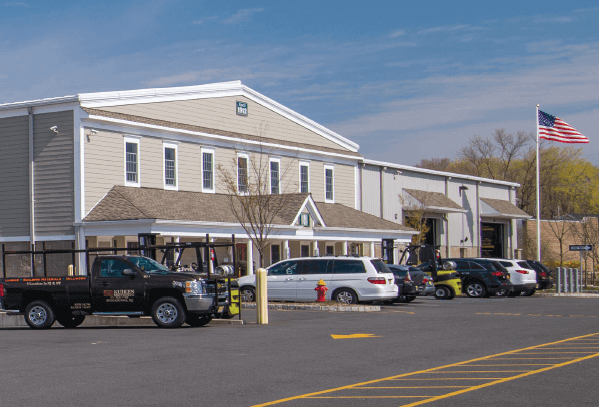 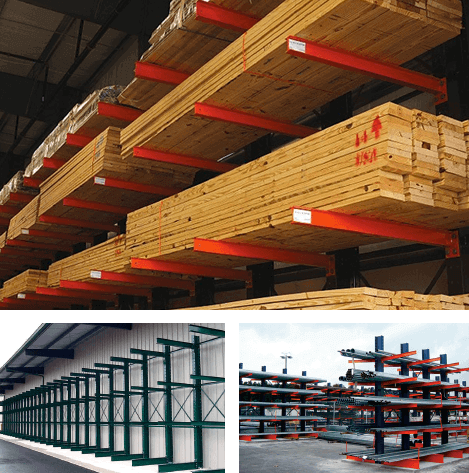 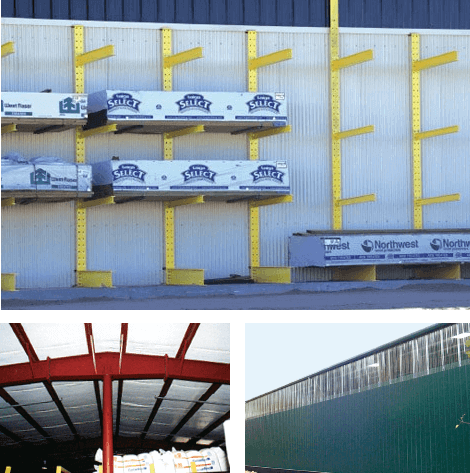 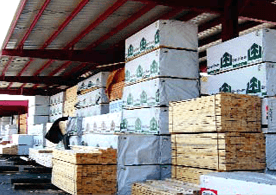 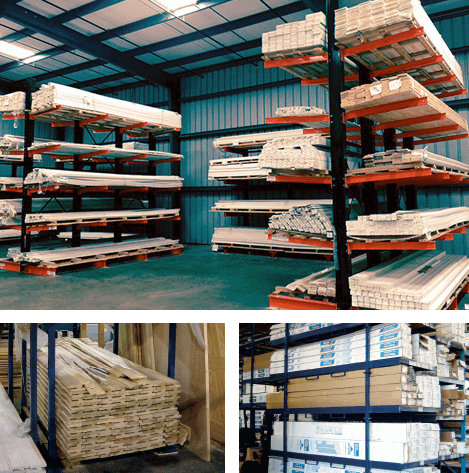 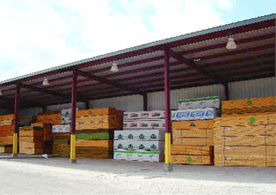 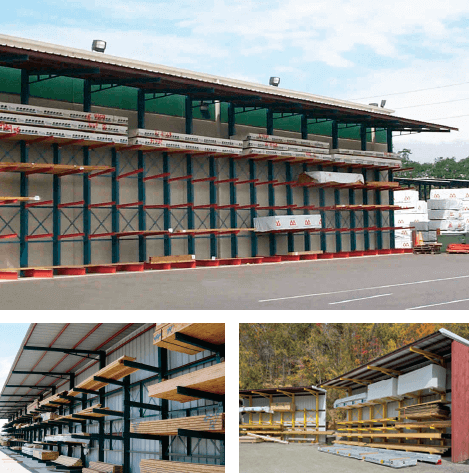 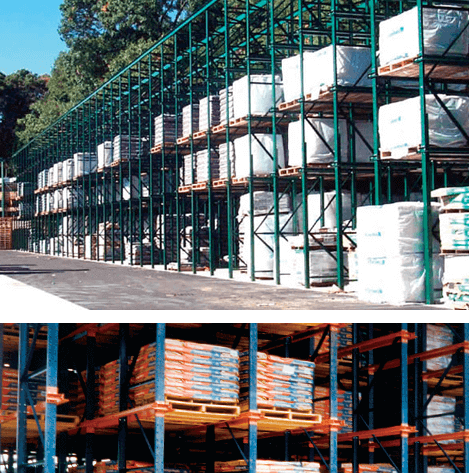 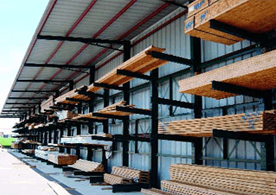 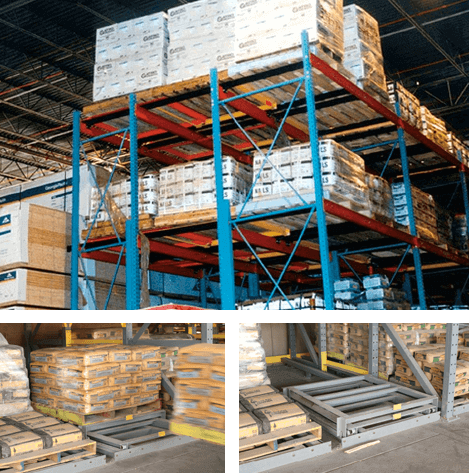 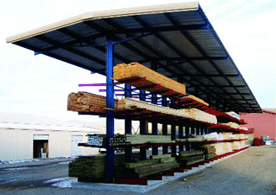 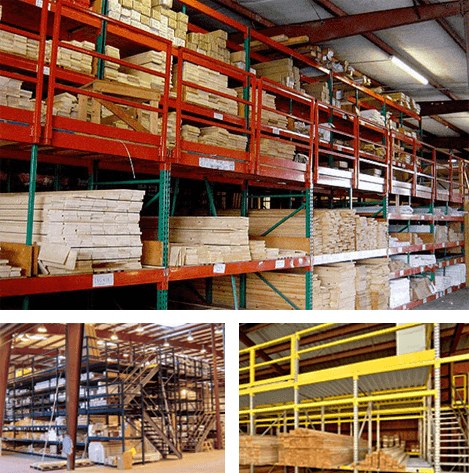 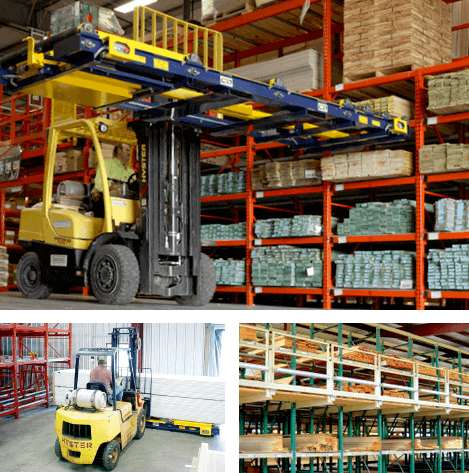 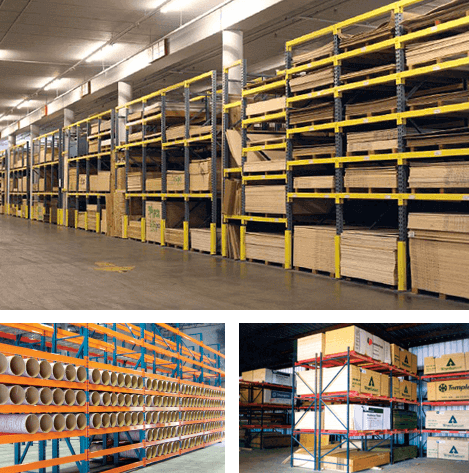 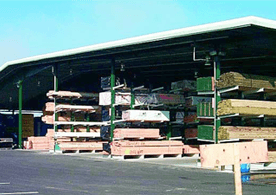 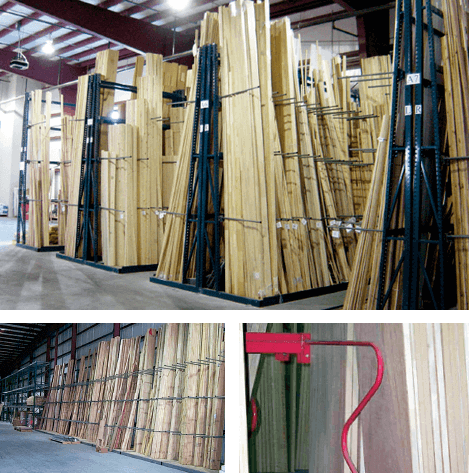 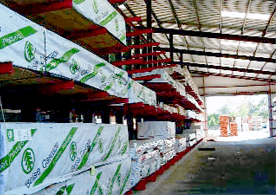 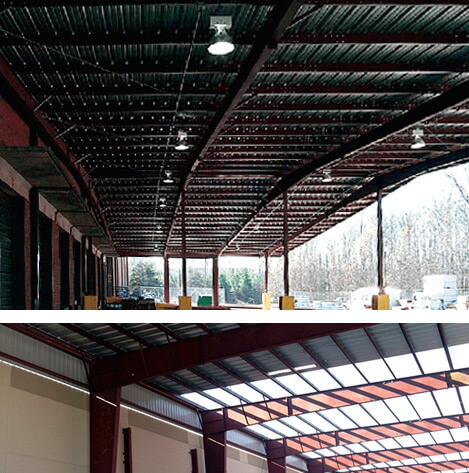 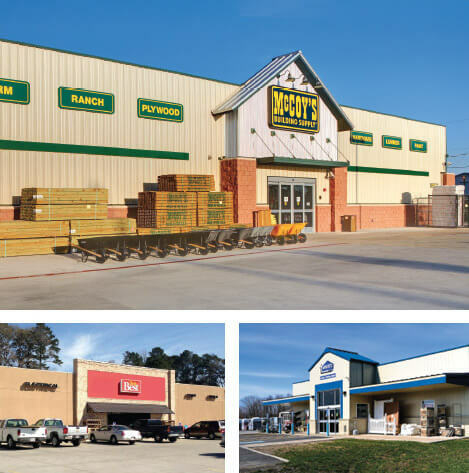 Whether you need an office building, a retail building or a functional, efficient storage building, such as a rack-supported shed or a high-density-storage drive-thru building, we have you covered. 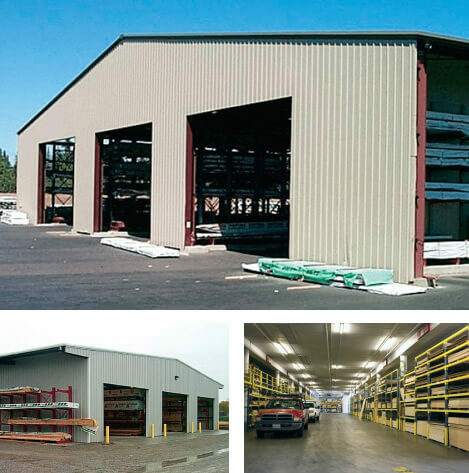 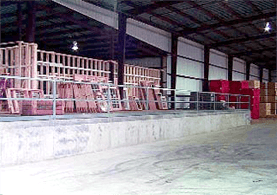 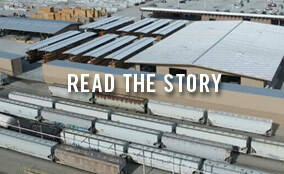 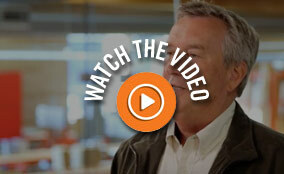 For advice or questions about our pre-engineered steel buildings, please call us at 1-800-353-0892. 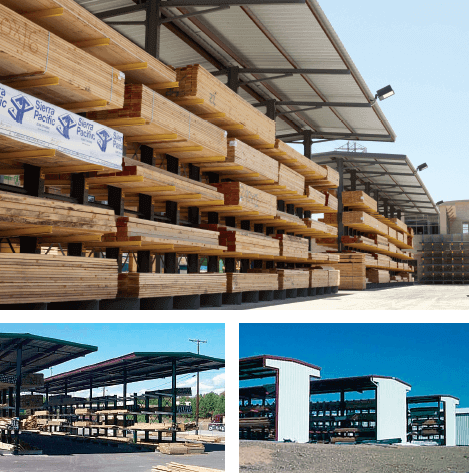 Working with the team at CT Darnell Construction and Sunbelt Rack was great. 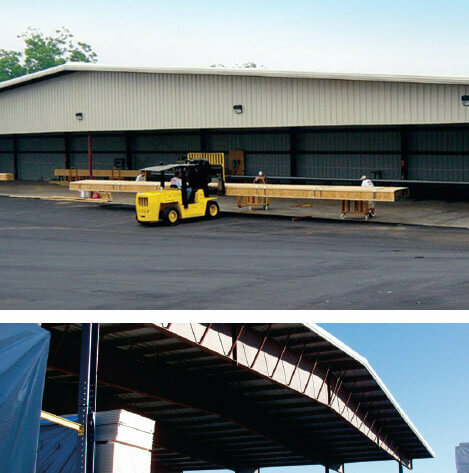 Not only was our project on time and on budget, it even cost less than expected since they included the erection of the building and all the equipment in their proposal.